Investor special duplex! Bring your crew. 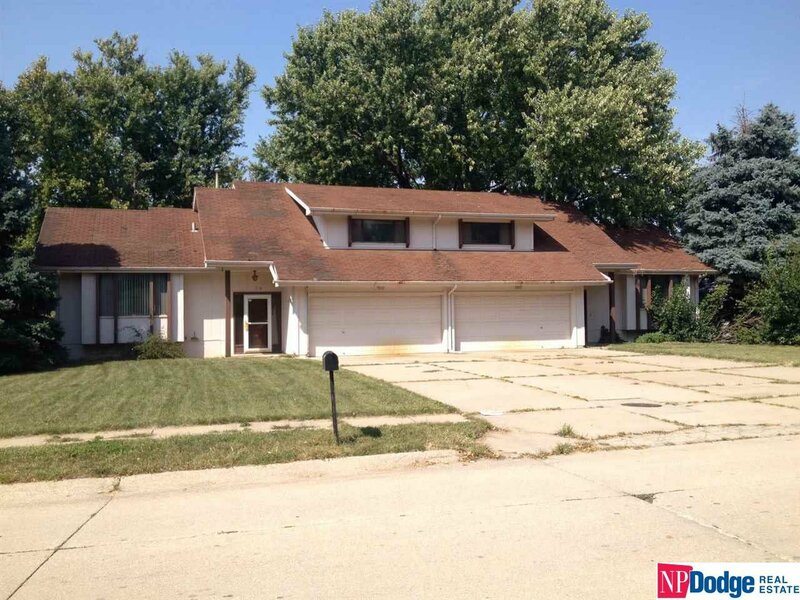 Fantastic potential and opportunity with this large tri-level duplex but needs work.